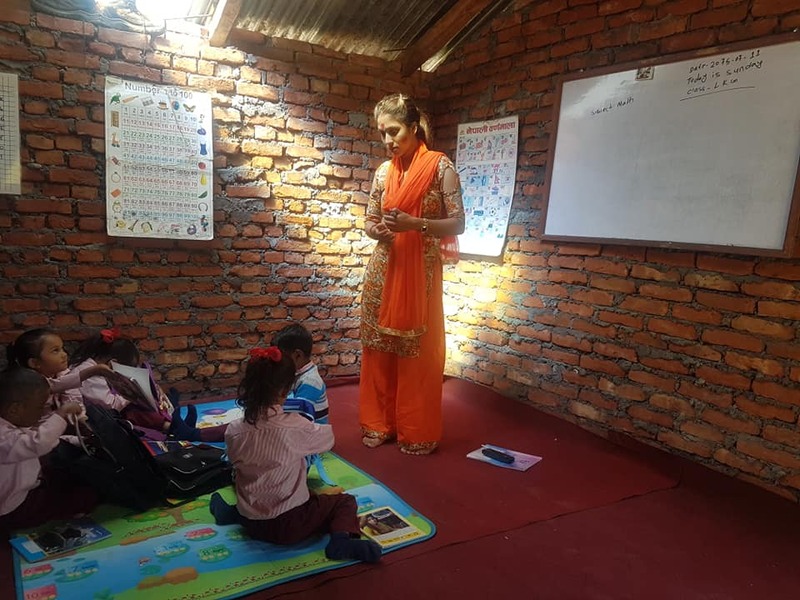 I need your help to bring quality education and brighter opportunities to a community of underprivileged children, in the foothills of the Himalayas! 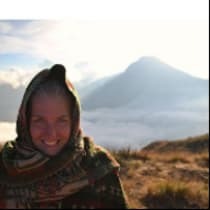 As some of you might know, in February I'm going to work in a community in a small village in Nepal, which brings free and equal education to children, who cannot afford going to public schools. 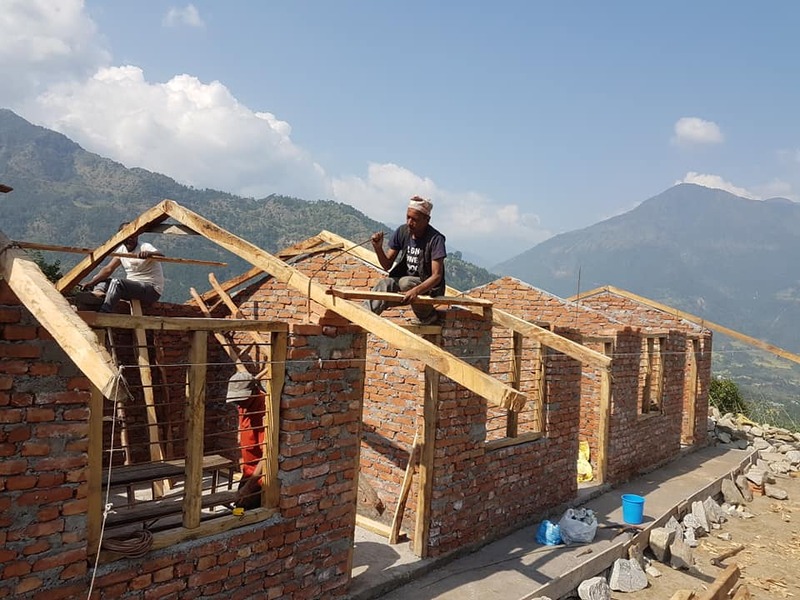 With the grand vision to provide effective education and equal chances for underprivileged children in his village in the foothills of the Himalayas, Shamser founded and built Heaven Hill Academy and New Vision Academy in 2014. Since then, the school has grown into a vibrant community of over 100 students across different castes and social statuses. Heaven Hill is the first English speaking school in Nepal that offers free education and does not condone hitting in the classroom. Heaven Hill created a learning community for children from all backgrounds, where children with Down syndrome are learning among all other students in the classroom. Heaven Hill is one of the first Nepali schools that introduced a non-hitting policy. Opposing hitting, positive reinforcement is used instead. Teachers are taught to engage students through asking questions and by learning through problem solving. By introducing those modern teaching methods, the principal of Heaven Hill has endured a lot of negativity from the community and educational authorities. Instead of folding to the pressure, the principal Shamser has chosen to hold his position. This means Heaven Hill is set up as a private institution. In doing so, the school does not receive funding from the government. Heaven Hill has teamed up with global volunteer organizations to enable individuals from all around the world to come and offer their skills to the school. Volunteers are given the opportunity to help teach in the classroom, in the computer lab, in the garden, in the kitchen, or use any other skills they possess to teach the children valuable lessons. Perhaps the greatest benefit to this, is the opportunity for the students to practice their English. The students don't learn English strictly from a school book. This makes them able to talk, play and most importantly engage with volunteers in English. Additionally, these students are exposed to numerous cultures all in the comfort of their own school. As a good start, I really want to do a fundraiser to collect money for (more) classrooms, proper education and most important school supplies. This school is such an extraordinary place and gives so many children the opportunity to break the poverty spiral through sophisticated education and training. I would be very grateful for your support by donating or sharing this fundraiser. Everything and everyone counts!